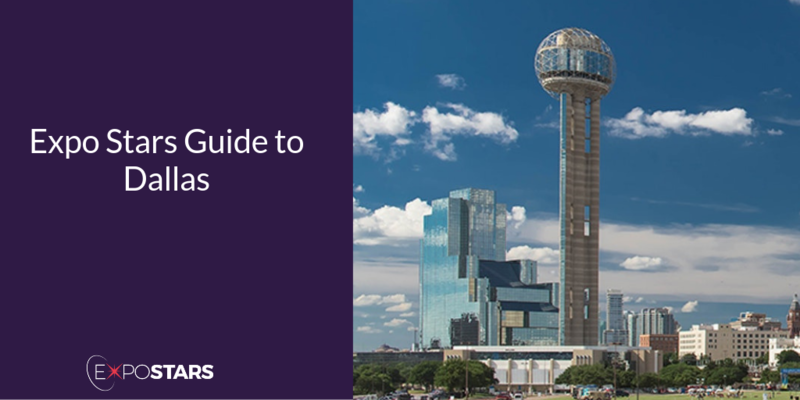 Dallas is a modern metropolis in north Texas and is also its commercial and cultural hub. Forever etched in modern American history as the place where JFK was shot, Dallas is a fascinating place, a land of the cowboys. Dallas has a rich history rooted in ranching, farming, and oil production and has been growing steadily as a trade center following the introduction of the railroad in 1873. After WWII, the city became an important business and financial center and is now home to, as the result of a very deliberate effort by regional economic developers to lure companies from other parts of the country, the headquarters of divisions of Toyota and Boeing, and Jamba Juice. Once you land at Dallas Fort Worth Airport, getting downtown is easy via the Dallas Area Rapid Transport (DART) rail service. In fact this is a great way to get around the whole town. If you’re in Dallas, you have to go to The Sixth Floor Museum at Dealey Plaza. It’s a museum dedicated to remembering one of the nation's most tragic and defining moments. Visitors will see the sniper's perch in the corner window from which Oswald took the shots, recreated to match the original photos from the crime scene. The exhibits walk you through the hours following the shooting. Just minutes from downtown Dallas is the Dallas Arboretum and Botanical Garden. 66 acres along the southeast shore of White Rock Lake. Hudson House. Start dinner with East Coast oysters, followed by pan-seared seafood served with the restaurant’s buttery velvet sauce. Snooze an A.M Eatery. Enjoy piles of syrup-drenched pancakes along with Dallas’ favorite brunch-time basics: mimosas and bloody marys and eggs.